Last year, we took the kids to Disney World in Orlando to the Magic Kingdom. But on top of getting rained on every day, we noticed that a lot of the rides were not for our children’s age the one ride we got on was it’s a small world, and we disliked it. 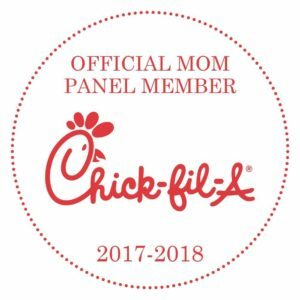 You can read about our Disney experience. 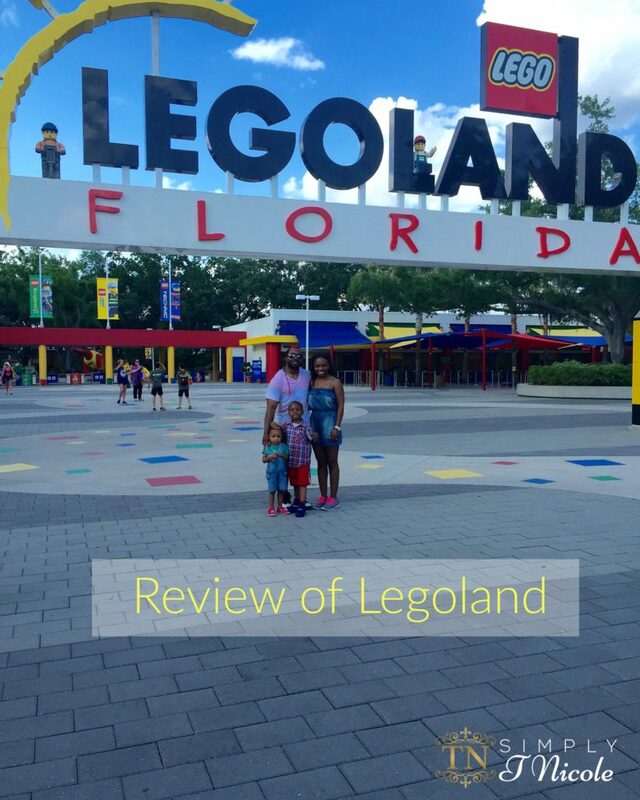 This year I received complimentary tickets to review Legoland Amusement and Water park. 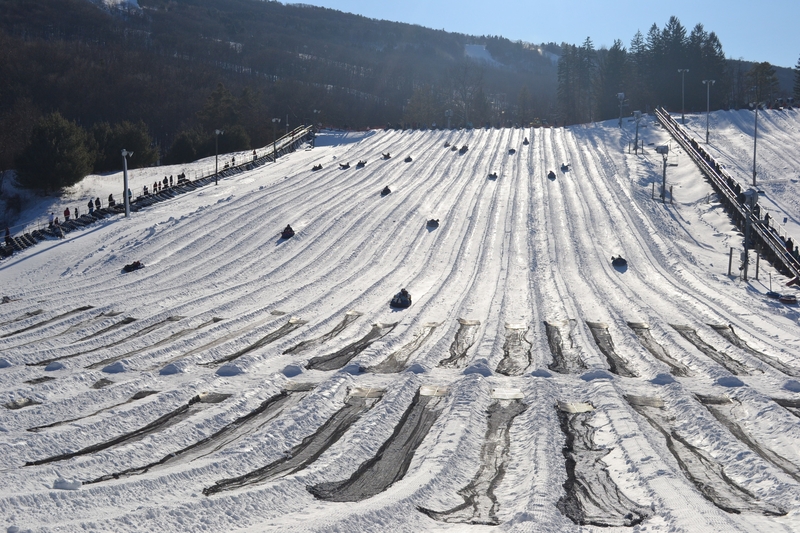 Like other areas of our lives, vacations can start to feel a little stale. 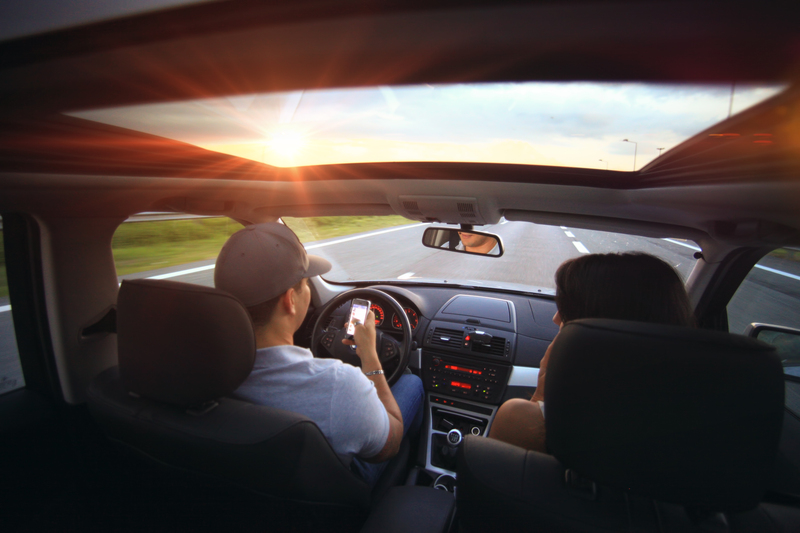 It’s great to go to your favorite home-from-home. 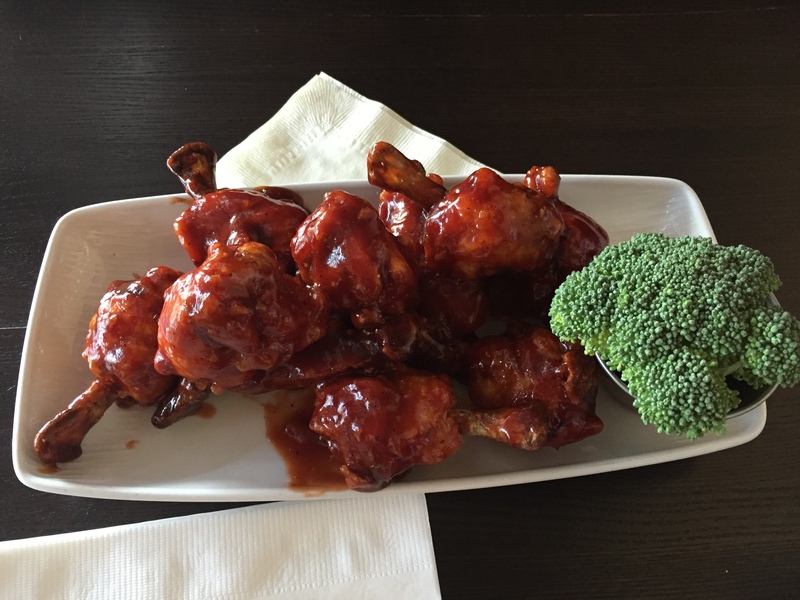 Everything is familiar, and you can check out your favorite spots. 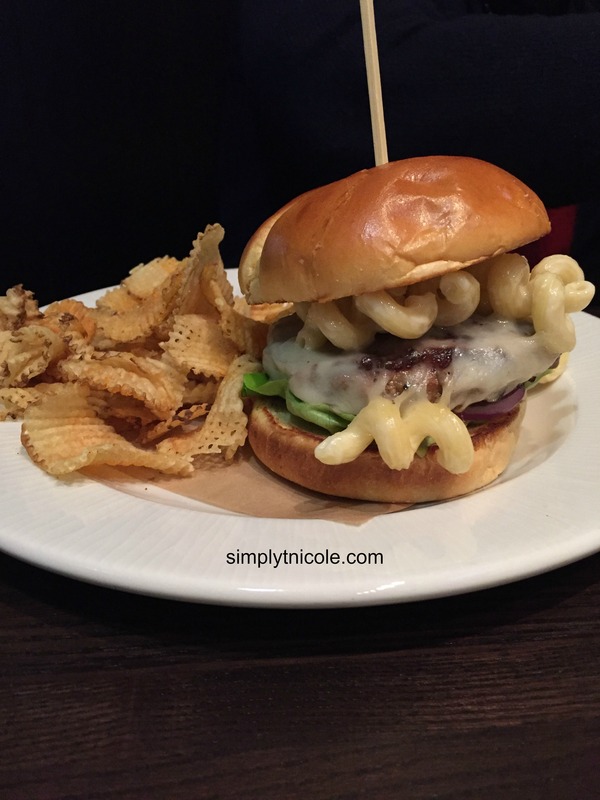 But sometimes a break away from the norm can be a good thing. It allows you to experience new people, places, and adventures. 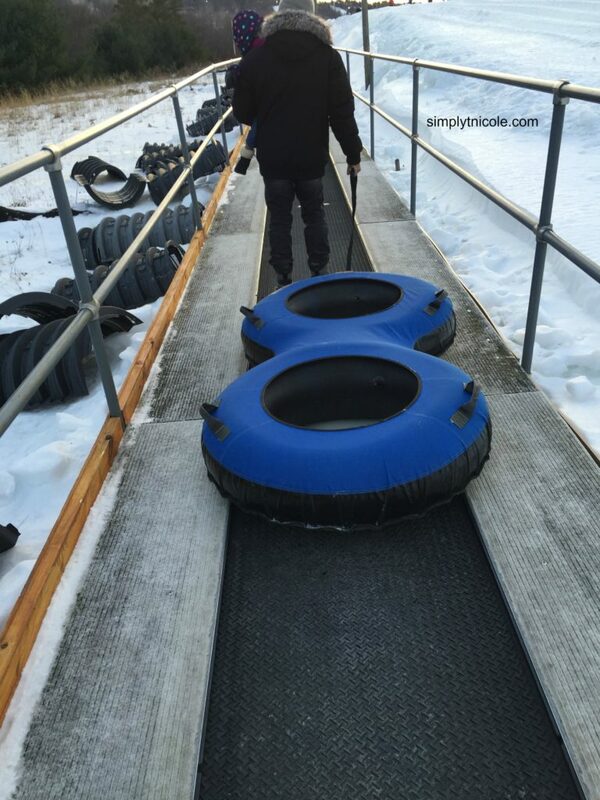 Expand your horizons this year and consider a different type of vacation. 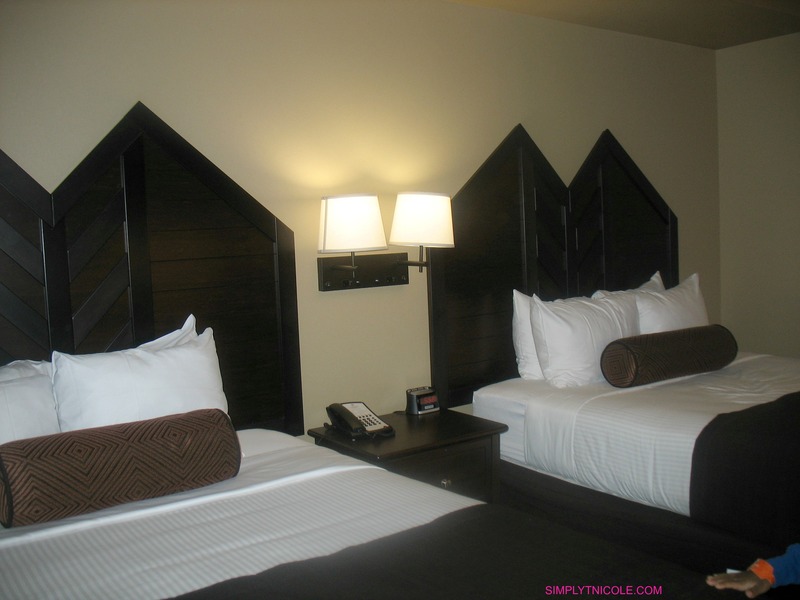 I received a complimentary stay in exchange for my honest review. All opinions expressed are my own. 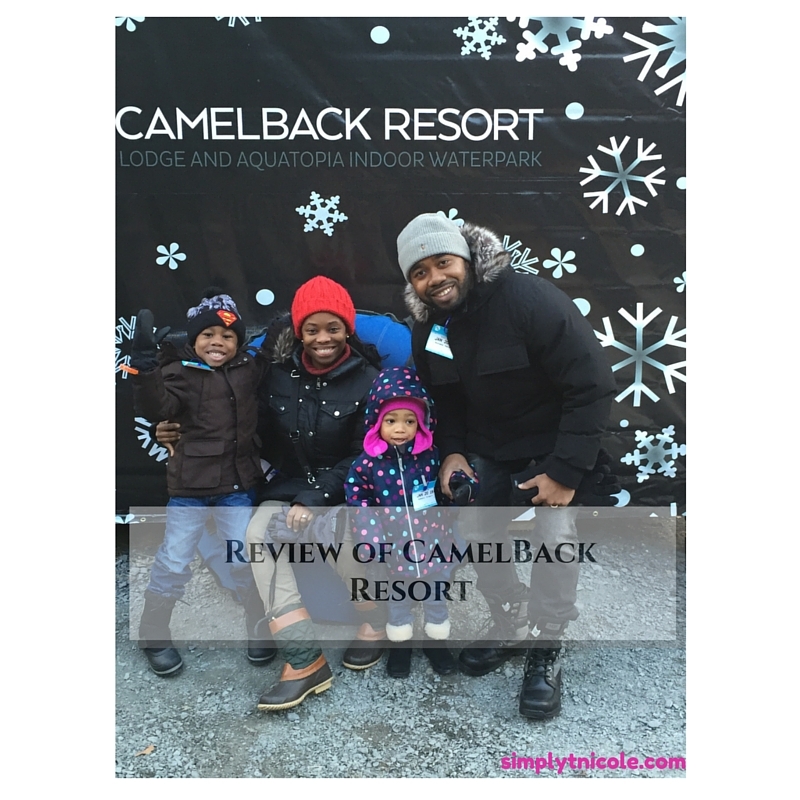 Thanks to CamelBack Resort we were invited to stay at this ski and indoor water lodge. Would you believe it only took less than 2 hours to feel like you are far away from home. 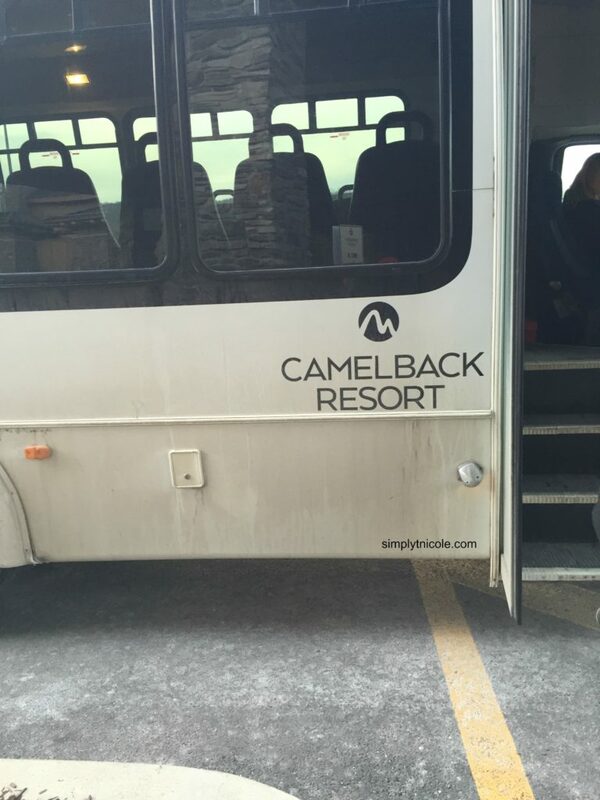 Located in the Poconos, CamelBack Resort offers great service to its guests. 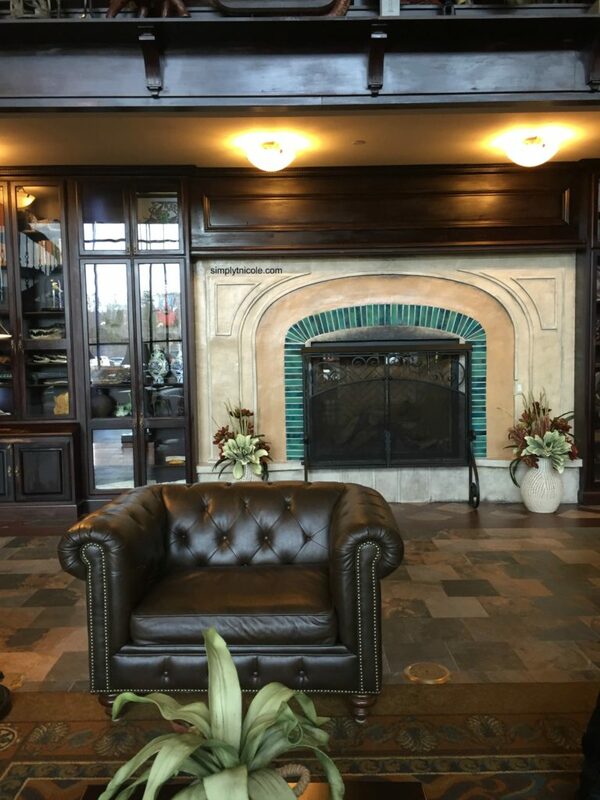 My husband who can be very particular was pleased with the look of the hotel with its fireplace and grand piano and leather chair in the lobby. We had a lot to do so we decided to snow tub first as we checked in before the 4pm time the desk attendant let us know that our room was ready (that was a brownie point). The check in process was very simple and high-tech as we did not get a card or keys for check in but a wristband which was great idea especially if you are doing so many activities I can imagine losing those things. We go back to our double suite to dry and change for our next activity but you can’t help but notice the white and brown sheets and granite top sink, refrigerator, microwave and get this bonus (balcony). After looking over our room we decided to go snow tubing! 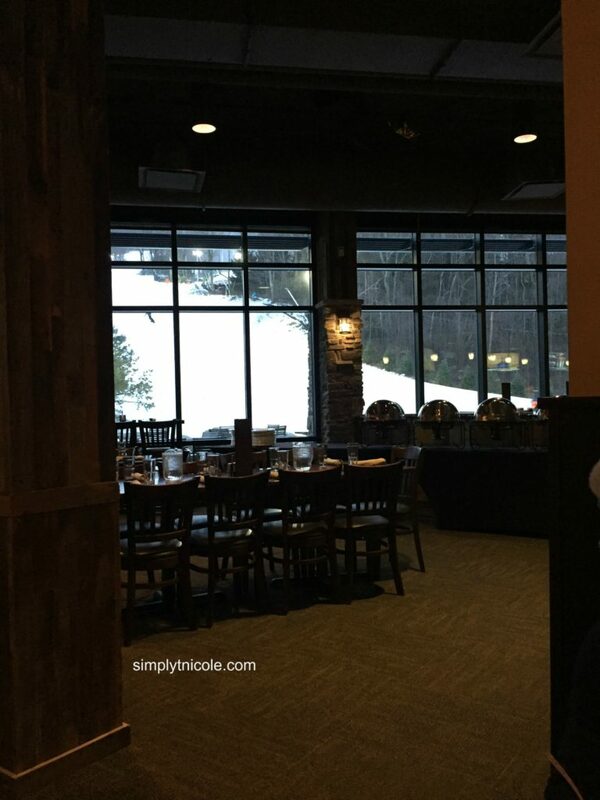 We were hungry after snow tubing so we ate at one of their restaurants called Trailways Pub Look at that food! 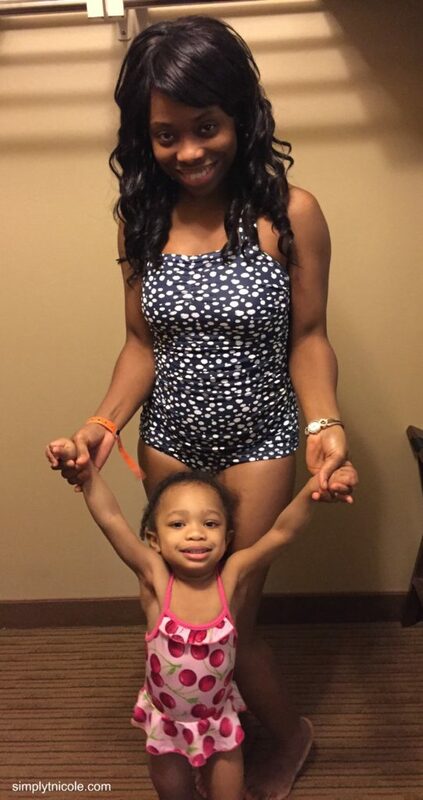 We then headed to the indoor pool…. 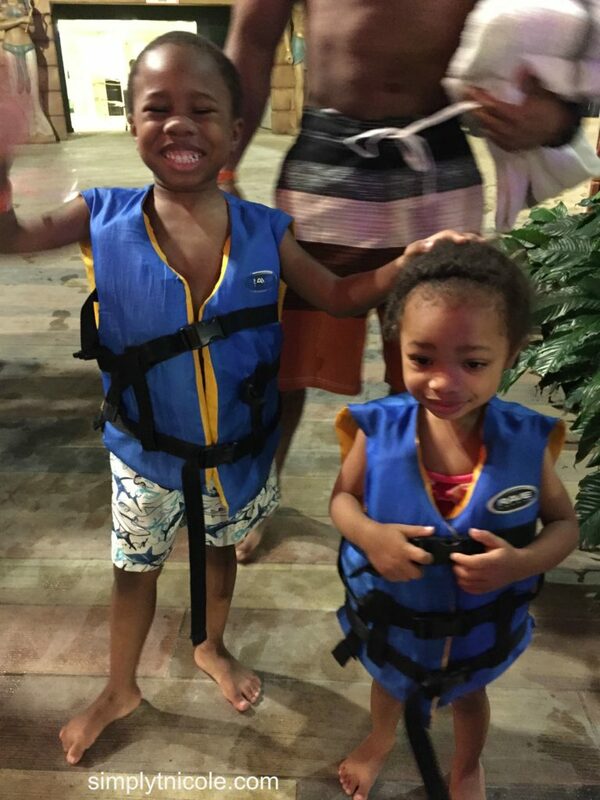 The kids had a blast in the pool area and water slides make just for little ones.We stayed there for about 2 hours before going to our next restaurant there are about 3 restaurants and a snack bar on premises. 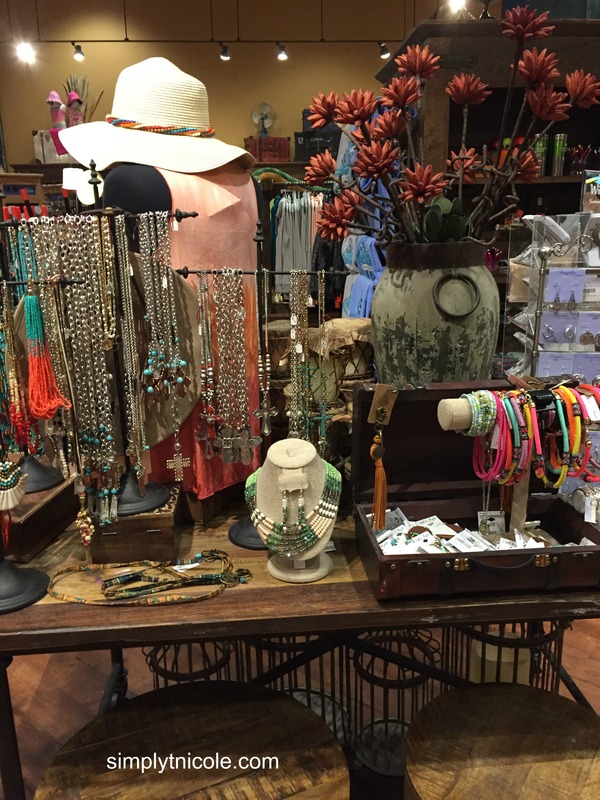 They also give you a coupon book worth $250.00 in savings we get buy one get one free ice cream and they also have a gift shop to buy swimwear, jewelry and souvenirs. 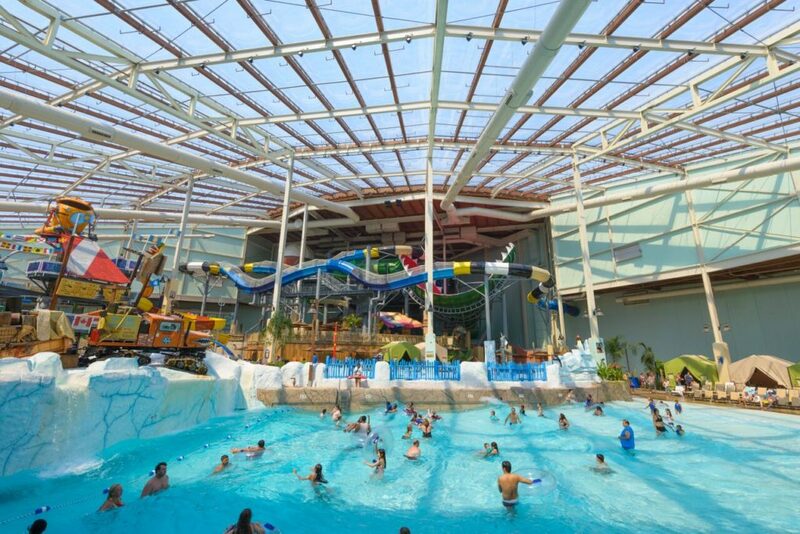 Have you gone to an indoor water park before? What did you like about it? 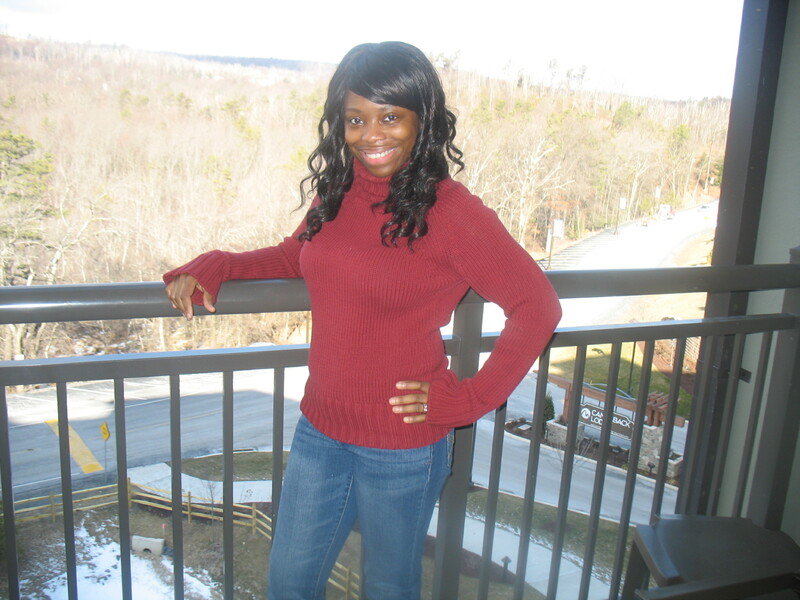 I was chosen as a blogger to review the company Simple Stroller for my trip to Disney World. 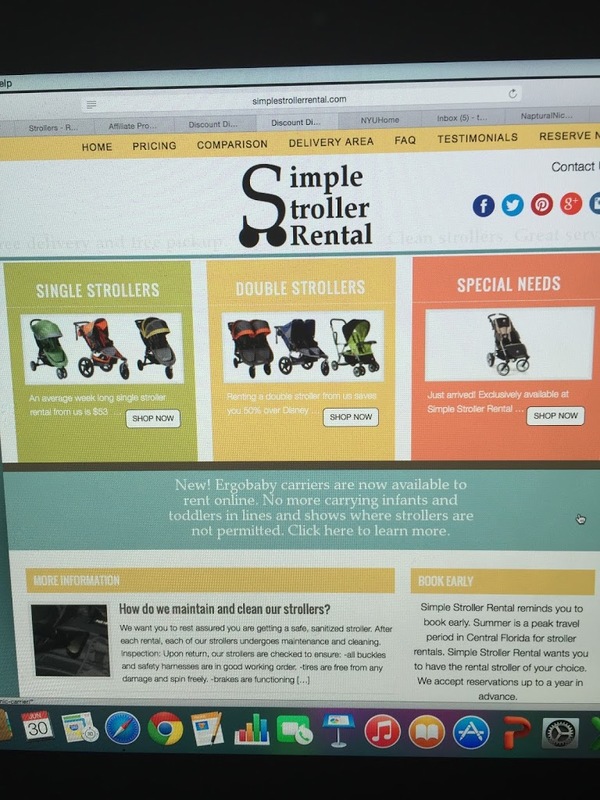 Simple Strollers began in 2012 as a family owned stroller rental company, owned by a family with four children. 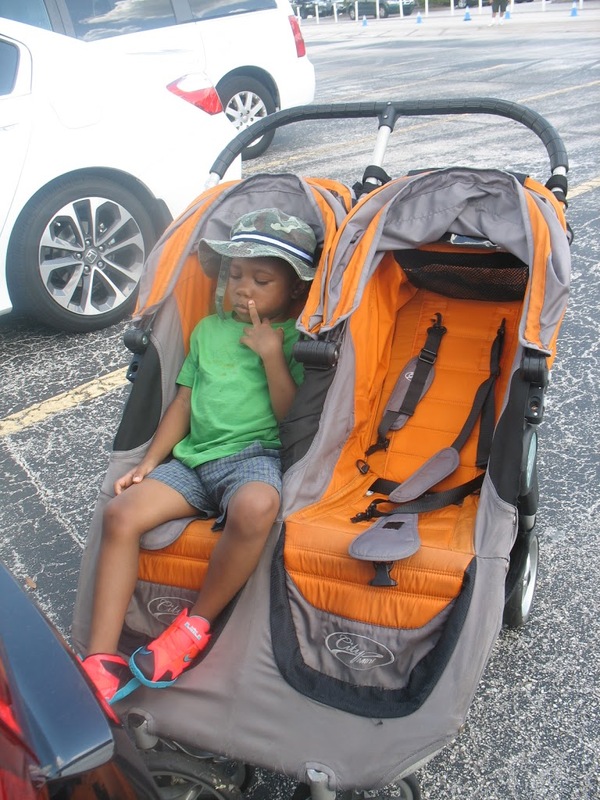 Our priorities have always been the same; providing a quality stroller rental to ensure your vacation is enjoyable- rather than stressful! Whether you are renting, buying or selling with us we pride ourselves on great customer service throughout our brand. 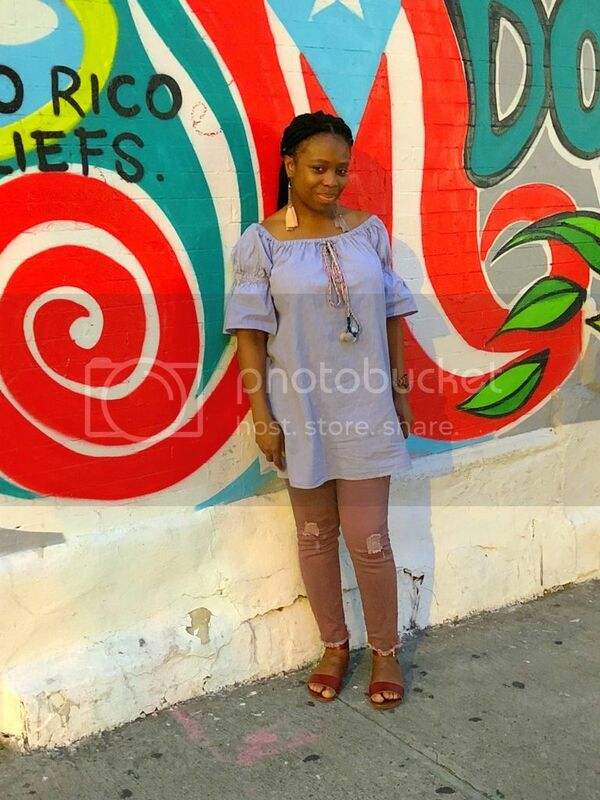 The stroller that I received to review was the City Mini it comes directly to your hotel and you get a text message telling you that your stroller arrived to your hotel. 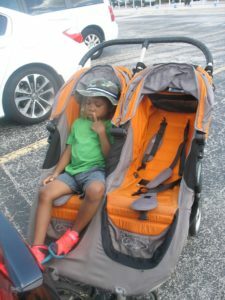 When we arrived in Florida it was 100 degrees they didn’t want to walk that much so this stroller came in handy and they got a lot of sun protection. The stroller folded up very easy just pull the stroller from the middle and it folds in your car. They make renting a stroller very easy. You have to rent for at least 3 days which shouldn’t be a problem for most people anyway. 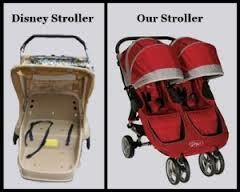 The strollers at Disney are horrible they are plastic and dirty providing little to no comfort for your child and you have to pay $15.00. What I also love about this company is how you can also text them as early as 8am concerning any issues that you have I wanted the stroller for a extra day and I was charged little of nothing for the extra time. 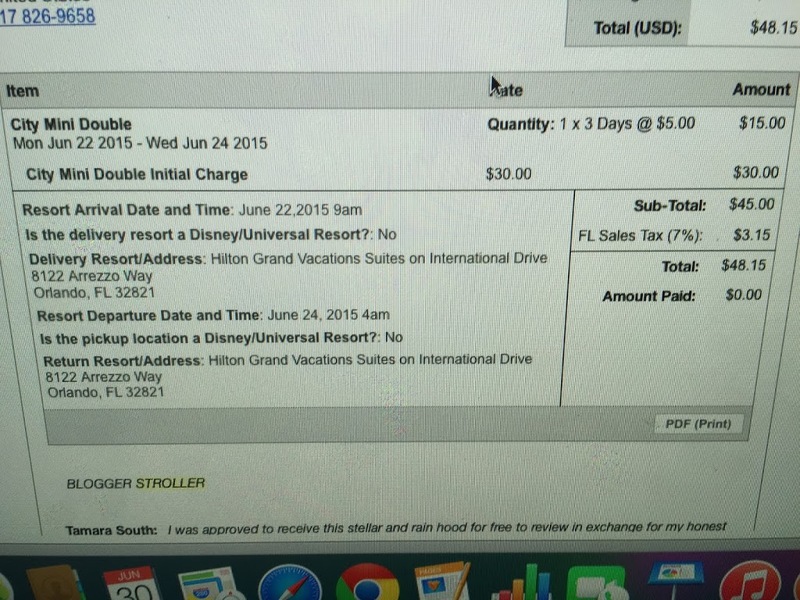 When you are finished all you do is leave the stroller at the front desk. My only problem was with the actual stroller getting your bag into the stroller was difficult there is a bar blocking you from putting it in so I wouldn’t rent this particular stroller again. 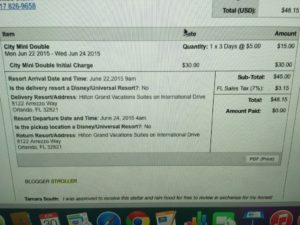 Thank you +Simple Strollers – Disney World Stroller Rentals, New and Used Stroller Sales for the wonderful service and for making my trip a great one! 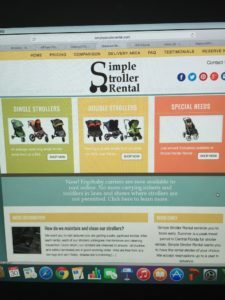 If you are traveling to Orlando and need a stroller to rent look no further I highly recommend this company for your stroller needs.